Sleep & Beyond is a third generation family-owned manufacturer of organic and natural bedding. With fair trade and sustainable factories located in Kyrgyz Republic, India and China, the brand is best known for its hypo-allergenic myMerino and myBedding products. Donning a number of stringent certifications to back product claims like 100% natural and 100% organic, Sleep & Beyond products regulate body-temperature and provide relief from multiple chemical sensitivities as they are free of carcinogenic chemicals. In addition to producing natural, organic and sustainable products, Sleep & Beyond practices corporate responsibility by operating as a Fair-Trade Employer by paying its factory workers fair wages and providing quality workspaces. 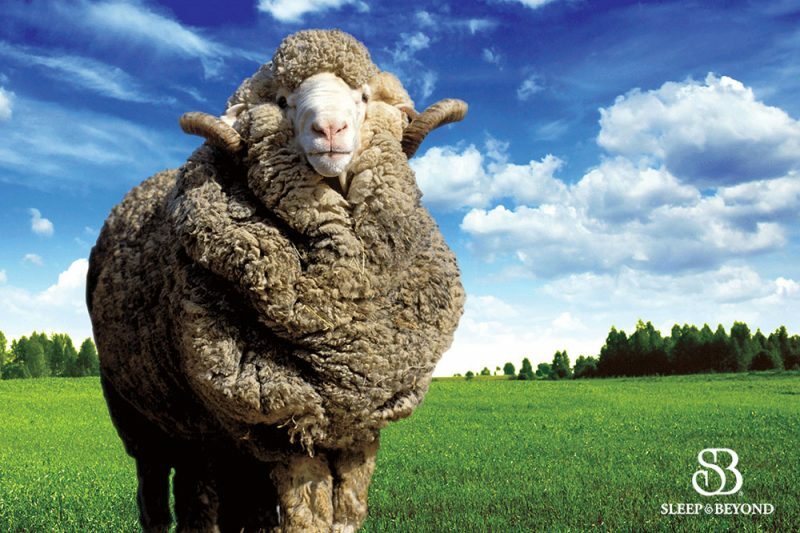 The company even raises its own Merino sheep, for its superfine wool, in Kyrgyz Republic.